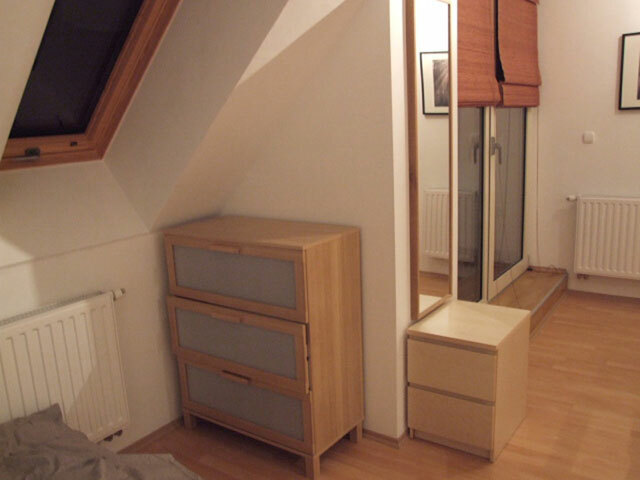 The perfect newly built studio apartment, 35sqm, 6th floor, light, spacious, small balcony. 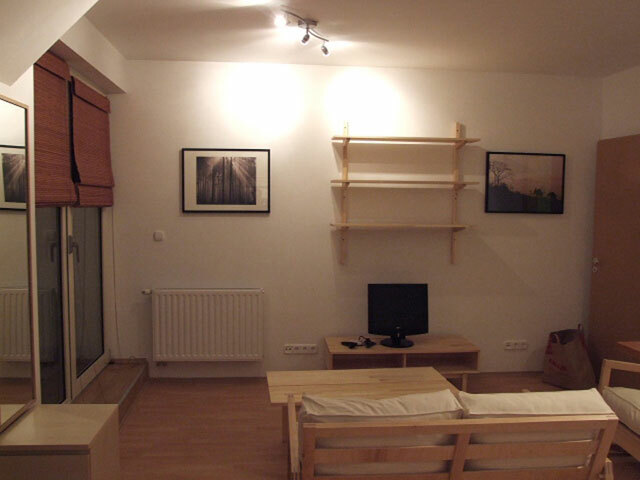 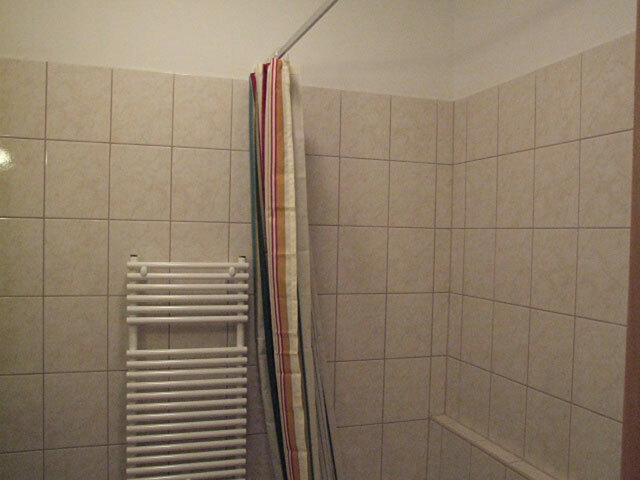 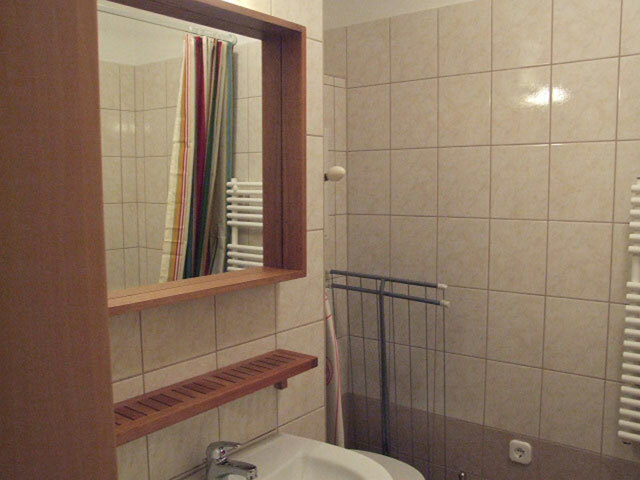 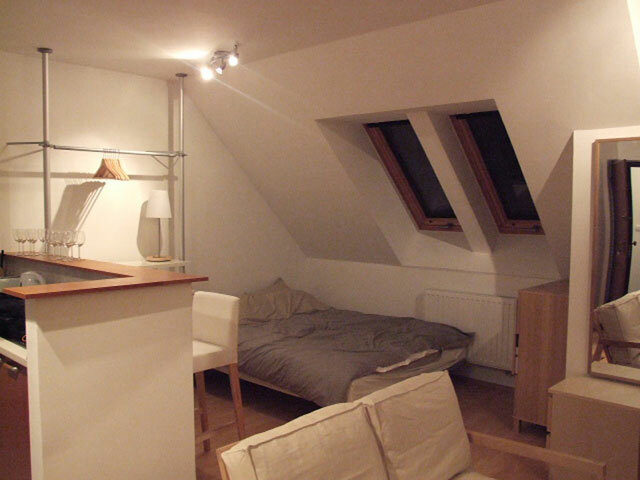 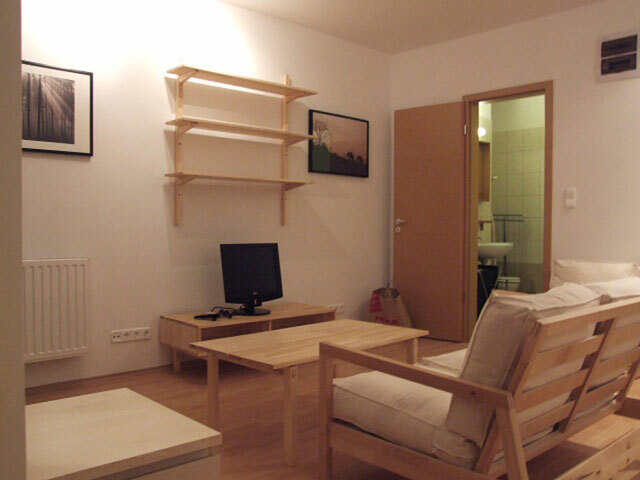 Ideally located very close to city centre and Raday utca. 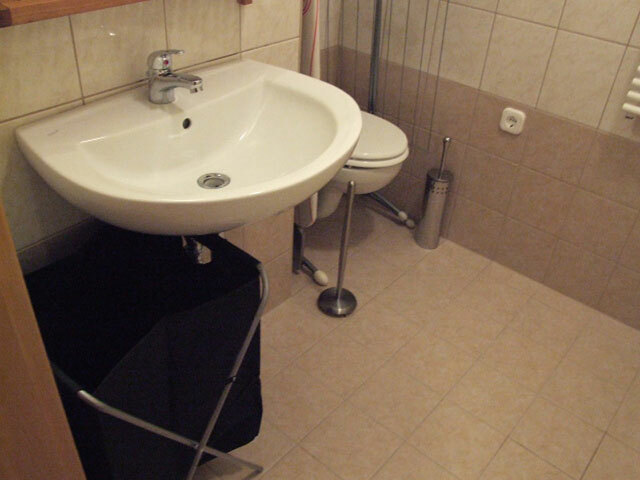 All modern conveniances... perfect for young professional or medical/business student. 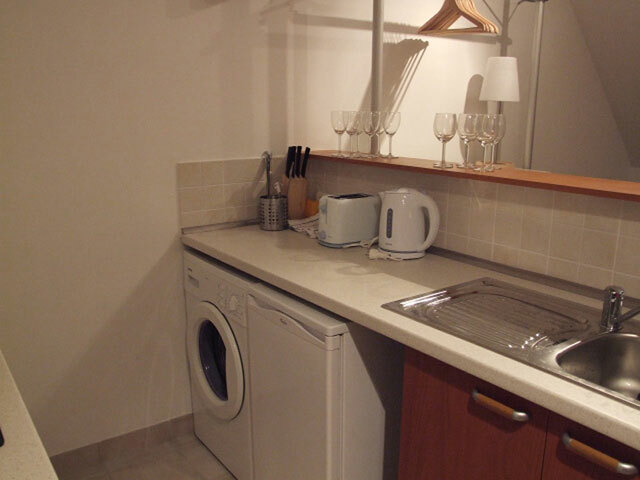 This apartment is on the 6th Floor of the building, and the building does have a lift (elevator).